develops self-motivated students who value the challenging and rewarding process of learning as an integral part of life. VCS provides a culture of achievement where students radiate intellectual vitality – reaching and advancing beyond traditional notions of what K-8 students can accomplish. VCS students live their learning through active experiences that delve deeply into subject matter and make connections between disciplines. For over 40 years, VCS graduates have gone on to excel at highly competitive high schools, universities and professions. Successful VCS students are diverse in personalities, strengths and interests. What unites them is their vibrant intellectual curiosity. They are enthusiastic learners who enjoy our stimulating, hands-on teaching methods. They embrace new experiences and delve deeply into subject matter. They welcome opportunities to play different roles, whether classroom leader or collaborative team member. Families inquiring about the 2019-2020 school year may contact the Office of Admissions. For Spring Tours, please click here. Immersive, hands-on experiences coupled with direct instruction provide VCS students with optimal challenge and learning reinforcement. We teach subject matter in depth with a strong interdisciplinary focus. In our language-rich classrooms, students master a substantial body of knowledge and delight in making connections between myriad areas of study. VCS has proudly chosen to remain a K-8 school. It is our heritage, our expertise and our point of differentiation. VCS graduates typically seek very competitive settings where they can excel. They attend a wide variety of high schools: independent day and boarding schools, religiously affiliated schools and public schools. Their college choices similarly reflect their self-confidence and self-knowledge. We are happy to provide a list of recent VCS graduates’ higher education choices upon request. Be sure to update your information so we can share details about events, reunions and other VCS activities. Every day, VCS encourages our students to think big and to act on their aspirations. We ask the same of our community, who respond with creative ideas, energetic volunteering and generous philanthropic giving to support the extraordinary education our school provides. Join us! Fiscal strength allows VCS to act on its ambitions. We must create and foster a culture of giving that ensures VCS’s continued success. We are an inclusive community of learners, united by our genuine excitement about ideas and knowledge. 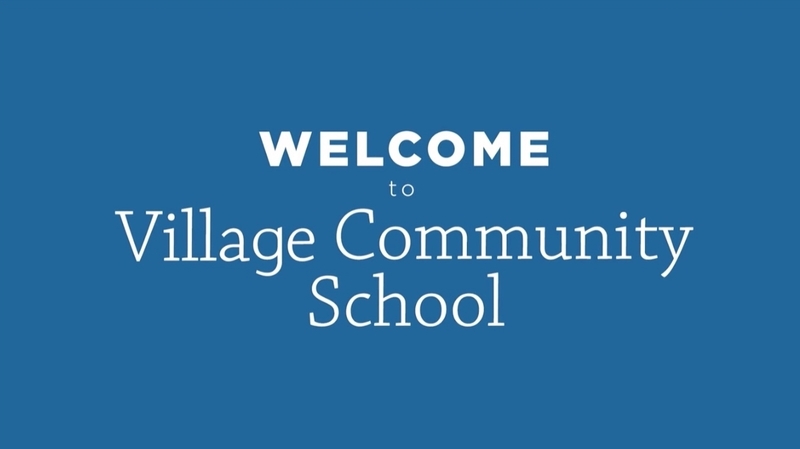 Our students and their families forge strong friendships that continue outside of the school’s walls, making VCS a springboard to building more connected and interesting lives as New Yorkers. Welcome! Video: See Your Annual Fund Gifts in Action!